Sometimes you just have to put your money where your mouth is, clichéd as that statement might be. A small test occurs to see if you really can walk the walk, not just talk the talk. The clichés here really do say it all, and there is something bigger behind them that I’m referring to: a test, a challenge that comes along out of nowhere. It really is small, this test I’m referring to. Not cancer, not a job loss, not a divorce. It’s a leak in the pipes somewhere between the kitchen sink and the center island, four feet of potential destruction. It means that in the next day or so men will come and start jackhammering the cement foundation to hopefully quickly locate the leak, after having torn up a section of the hardwood floor where they have determined the leak may be. I’m not looking forward to this. I love my hardwood floor, and, because it’s old barnwood siding, it’s not easily matched or replaced. 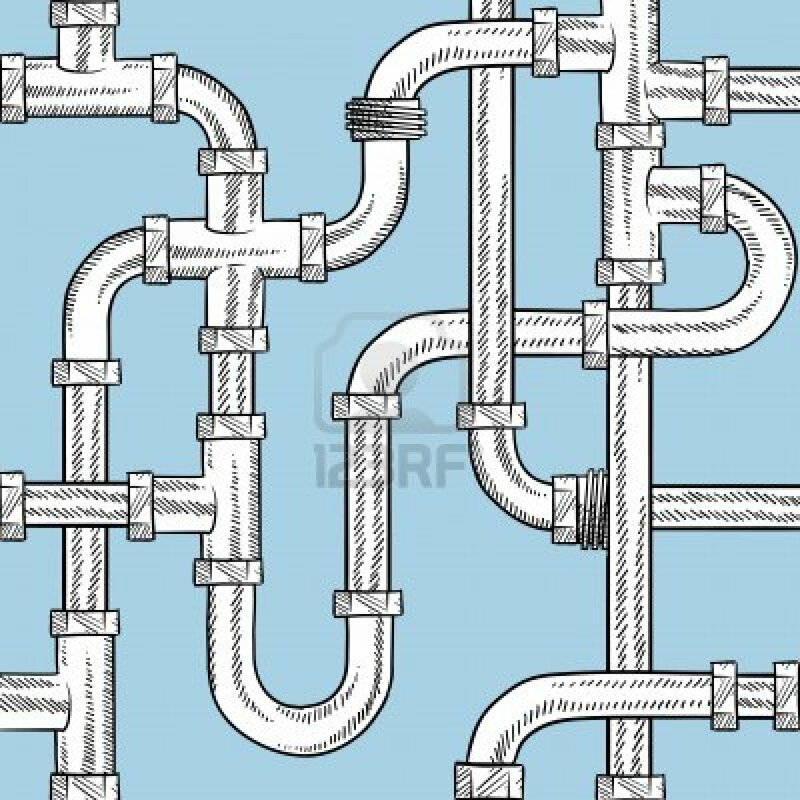 It will take some skill to do this, assuming that the first problem – locating and fixing the leak – is first solved. But first there’s going to be a huge mess and inconvenience. Again, not a huge problem, compared to Syria or the shooting at the Navy Yard in D.C. But if I’ve learned one thing after living for 69 years, it’s this: what you’re going through at the moment seems rather momentous to you at the time, no matter how small it may seem to someone else. Because, let’s face it, if you speak in terms of relativity, you could make a case that even the worst of scenarios is benign compared to centuries of history. By that standard, anything could be relegated to insignificance, making you feel that you had no right to be emotional about whatever was happening in your life, even the worst of calamities. But you and I know that sometimes small things can overwhelm us as mightily as large. I’ve been preparing lessons for the last few months on what to do – how to behave – when “the worst” happens in your life. When your faith is really tested, and everything you believe in is put to the fire. The Job phenomenon. So when that first squishy step on the hardwood floor a few mornings ago revealed that something was wrong in our kitchen, I knew that here was an opportunity to live out what I’ve been studying and thinking and praying about. Not a big thing. Just something to get through with grace and dignity and a positive attitude. A way to live out one of my favorite verses, Jeremiah 12:5, which reads: “If you have raced with men on foot and they have worn you out, how can you compete with horses?” I love this verse. What it says to me through this beautiful metaphor of men racing versus horses doing the same is this: if you can’t do the easy thing, how in the world do you expect to be able to do the hard thing? I ask myself this question over and over again…a lot. This week – because of a leak in our kitchen – I am able to watch myself, as it were, and see how I race with men on foot. I haven’t fallen apart or wept tears of profound sadness or been that upset. After all, it’s a floor. It can be replaced. It truly isn’t the end of the world. For the last two years I’ve walked alongside a dear friend battling breast cancer. A pipe leak is really, truly nothing. I’m watching and praying for another friend now in the midst of chemo for another form of cancer. I’m going to keep my mouth shut about what’s going on with my kitchen floor when I talk to her. It is insignificant by comparison. I guess finally I’m learning that racing with men on foot is good practice, just in case. Not that I actively seek something worse, some disease or calamity of epic proportions. Don’t get me wrong. But I do understand that this is the stuff of life, and I’m not immune from it any more than anyone else is. So whatever I can do to prepare for what may eventually come, I’m glad to do the exercise and feel good about it. I might even be ready one day for the racing horses. What a great scripture to ponder, Rita . Thanks for your perspective.